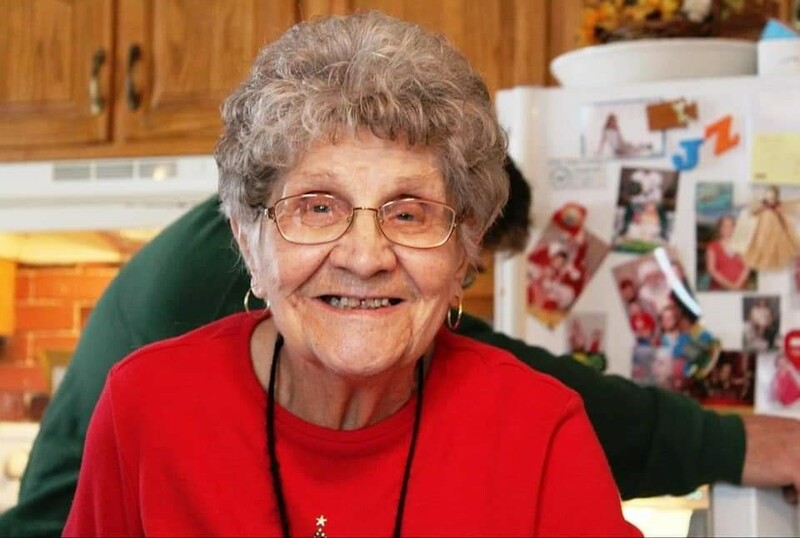 Dorothy (Dot) Walker View Condolences - Bellefonte, Pennsylvania | Wetzler Funeral Home, Inc.
We join you in the celebration of life with the passing of your mother. May your memories and inner strength savor their achievements, so that we may set and example for our own children with love. God bless you all. Condolence: We're so sorry to hear about the loss of your mother. Dot was a great, fun-loving neighbor and friend. There are too many stories to share, but we will always remember her wonderful sense of humor and contagious laugh. Our thoughts and prayers are with you at this difficult time. sorry for your lose.I remember her working at straley.she was always friendly and nice to talk there. Condolence: Deepest sympathies to the loving and close family of Dot. She always had a fun loving spirit about her and boundless energy. Dot made everyone feel at home, and made me feel like part of her family. I'm a better person for having known Dot. Condolence: The Weber family send their condolences to the family of Dot Walker. Dad, Bridge, Dave, Cindy, Cookie, and Karl have many fond memories of our families getting together. I am so sorry to hear about your Mother. She was such a good friend to Audrey. Your Mom was amazing. I will keep you in my thoughts and prayers.